Wednesday, May 26, 2010 proved to be a tragic day in many ways, but the one that hit home for me involved the death of Tony Nelssen. Nelssen taught ART142 at Paradise Valley Community College, and fortunately, I took his class in fall 2005. 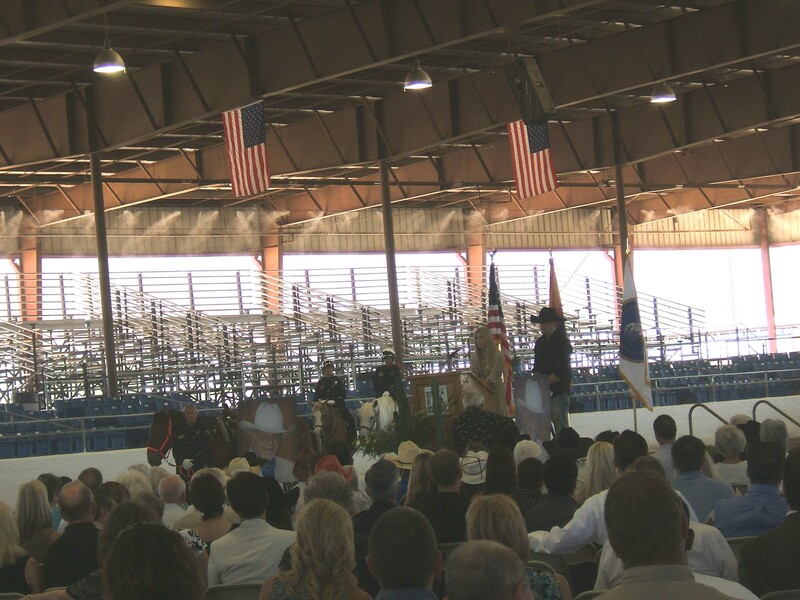 The Tony Nelssen memorial service held for the Scottsdale councilman on June 8 at WestWorld’s Equidome brought together friends, family, Scottsdale dignitaries and acquaintances. The family invited those attending the memorial to wear western attire if they felt comfortable to honor Nelssen. 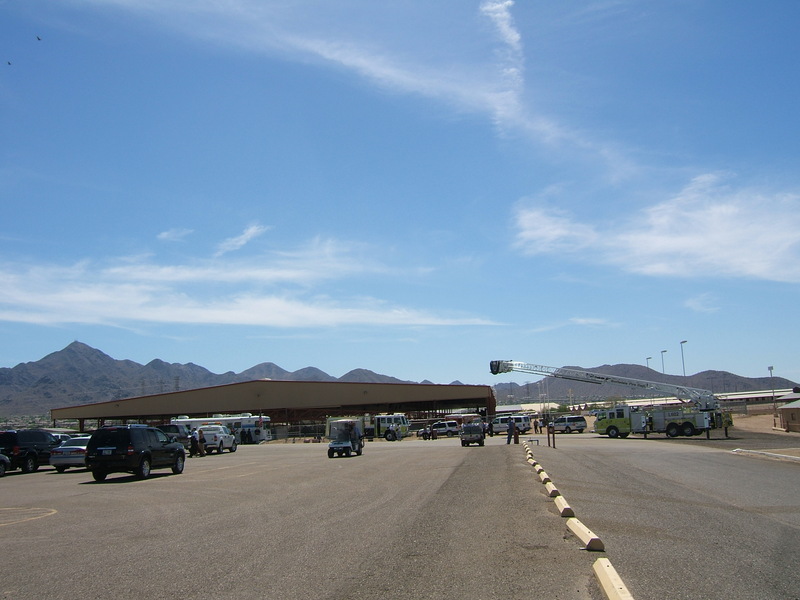 Many attending wore their western garb while others dressed in their business suits or everyday clothes. Scottsdale police and fire units attend Scottsdale Councilman Tony Nelssen's Memorial Service. One of the speakers at Nelssen’s memorial, Councilman Robert Littlefield, said many people asked him why he wore no cowboy hat. Littlefield explained that he and Nelssen were friends, and Nelssen’s custom of wearing a cowboy hat was real and he was genuine and that was important. Littlefield said because they were friends, Nelssen would have understood why he chose to wear his regular attire to the memorial. 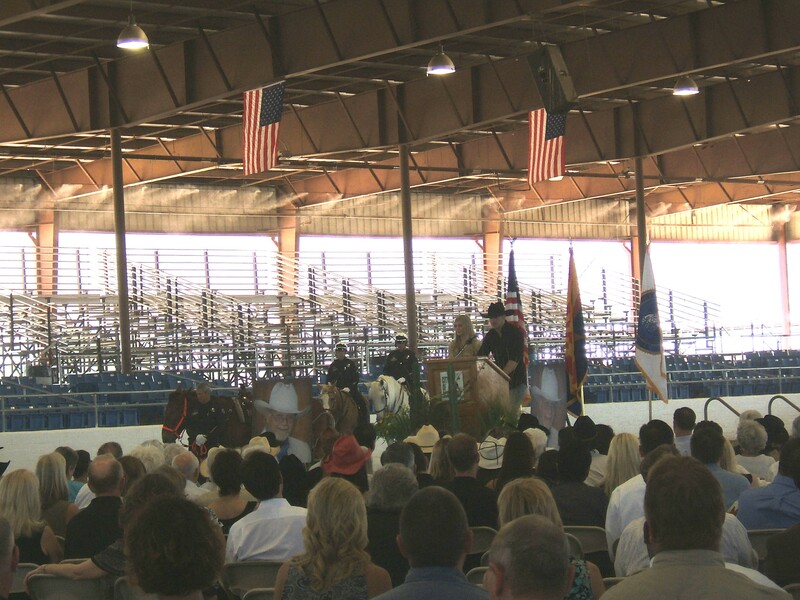 At the beginning of the memorial service, six bagpipers played; the Fire Honor Guard posted the colors; and the Police Mounted Unit entered the arena with Peaches, Nelssen’s favorite mule, entering saddled but riderless and donning a bright orange halter. Mayor W. J. Lane, council members, friends and neighbors spoke, shared stories and read “A Cowboy’s Lament” and other Nelssen favorites. 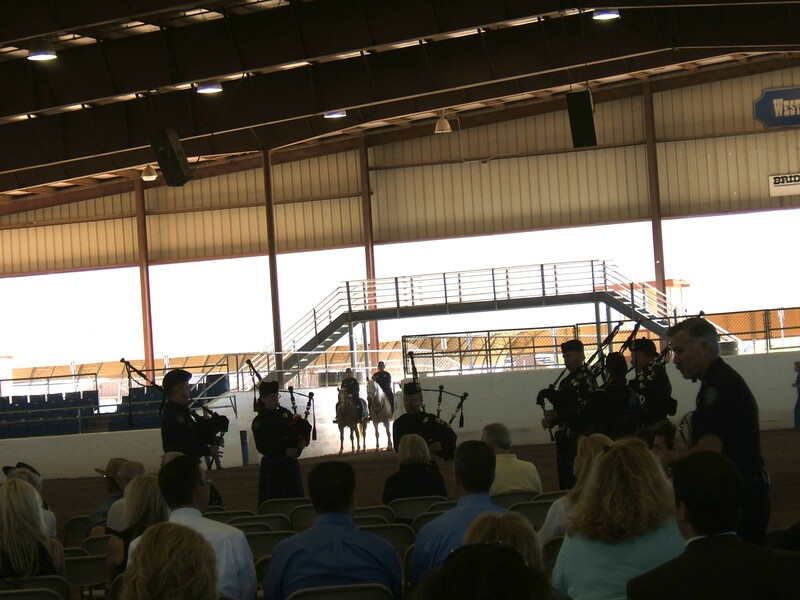 Bagpipers prepare to play and the police mounted unit get ready for Tony Nelssen's Memorial Service. Marq and Tony raised their children by that Code, said Lane. Tony didn’t move to Scottsdale; Scottsdale move to him. Tony was a protector for Scottsdale, he continued. Nelssen’s children Hannah and Ian also spoke about their Dad. Hannah talks about her dad, Tony Nelssen with her brother Ian by her side. “He was the smartest man I’ve ever known,” said Ian. When I asked to go on vacation, he would ask why, we already live in paradise. Tony Nelssen's son, Ian, says a few words about his dad at his memorial service. Nelssen truly portrayed the real Arizona cowboy. He showed up to our class wearing his western shirt, jeans, cowboy boots and hat. He explained that he carried a compact camera on his belt not a cell phone so that at any time, he could capture an important moment, and he suggested that we always carry a camera too. He brought a portable hard drive jam-packed with the photos he took and worked on so that we had examples of local places to visit and photograph. He made suggestions on how we could use our photography to earn income, and he shared some of the venues he undertook such as recording Rawhide in Scottsdale before its close. If students asked for recommendations on cameras, he sent them to one of his favorite Websites www.dpreview.com, and explained how to research their purchase. During the semester my printer died, so I asked for recommendations from Nelssen, and he was quick to recommend either Cannon or Epson and explained the reasons for the recommendations. 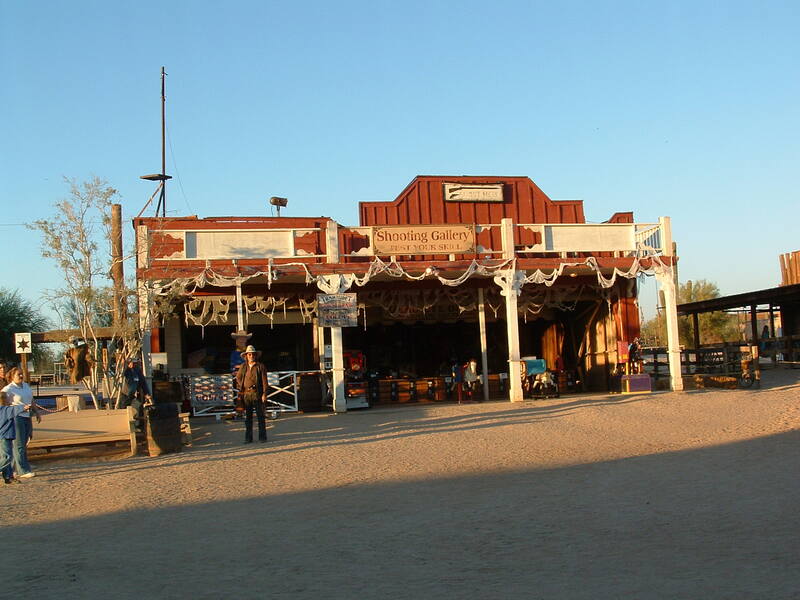 The highlight of our class occurred on Oct. 31, 2005 when we took a field trip to Rawhide on its last night in Scottsdale. I spent at least five hours taking photos of the closing night events as people old and young arrived with some dressed in Halloween costumes. Only a handful of students took advantage of the event, but Nelssen stuck with us and answered questions and made suggestions on how to get great photographs as he also shot the event. 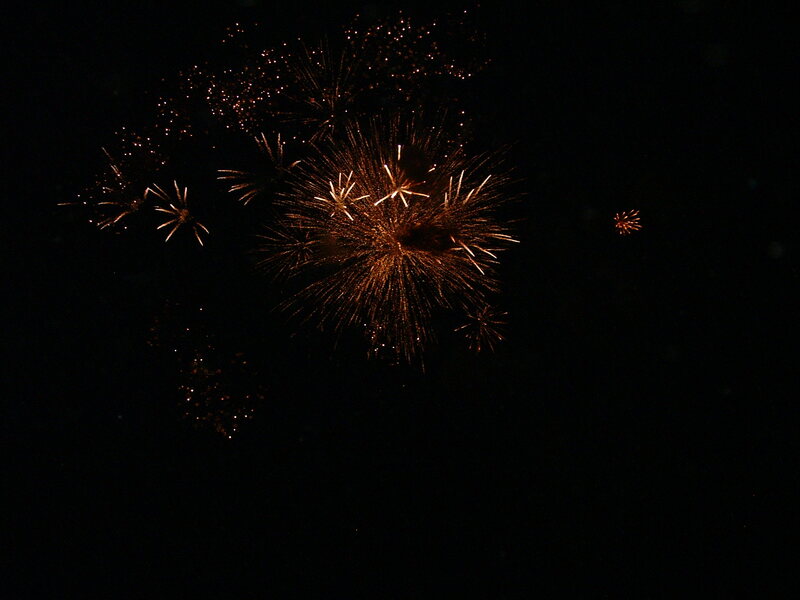 The celebration ended with a glowing fireworks display. The Shooting Gallery prepared for its last night at Rawhide. 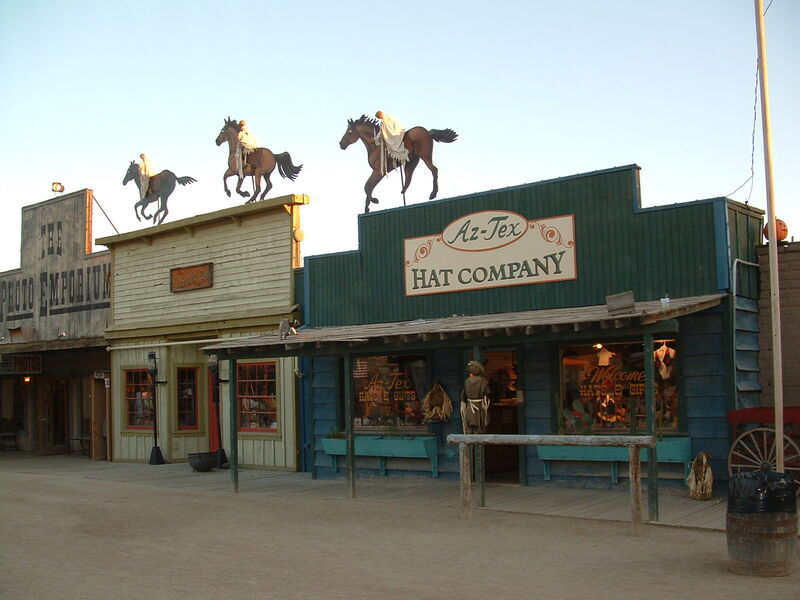 On Halloween 2005, these shops at Rawhide welcomed folks for the last time. 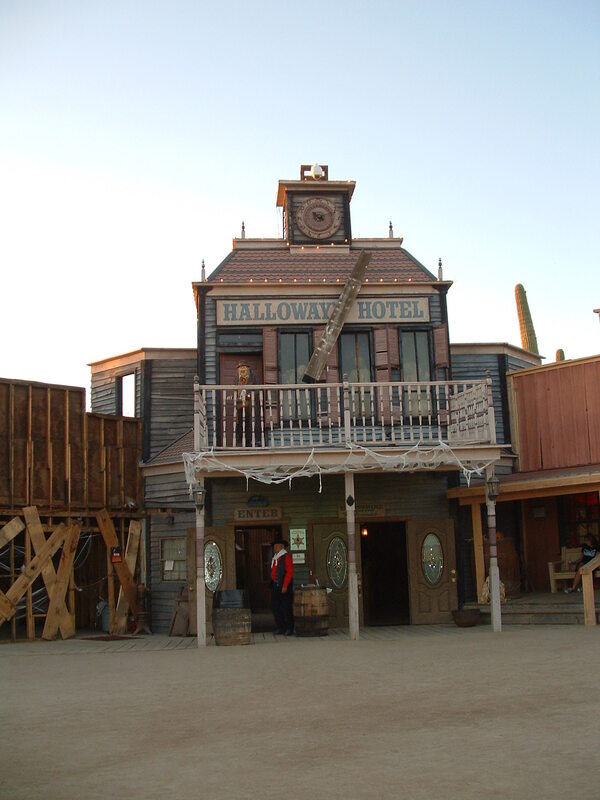 Rawhide's Halloway Hotel served as a haunted house. The fireworks display celebrated the end of Rawhide in Scottsdale. 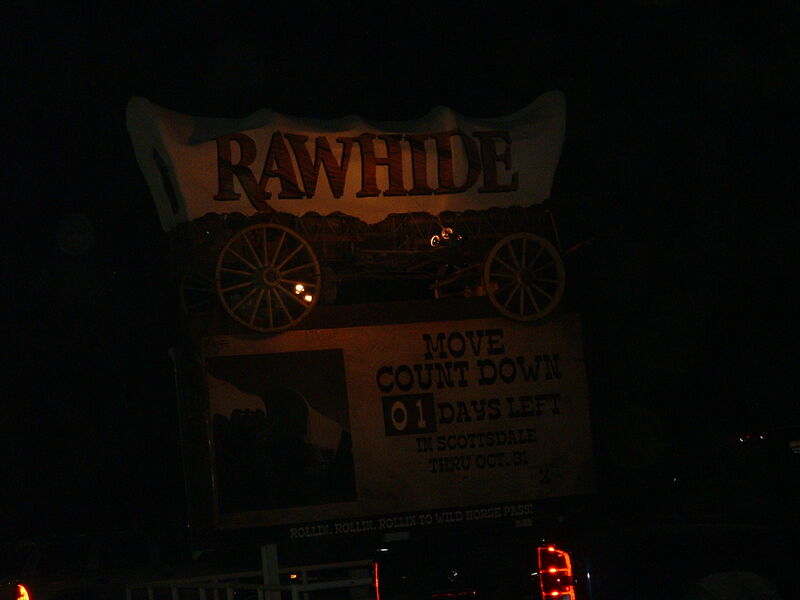 The final night of the countdown for Rawhide to leave Scottsdale arrived on Oct. 31, 2005. The last time I saw Nelssen, he attended a photography exhibit at the PVCC Center for the Performing Arts. He showed off his new compact Fuji camera, and I teased him about it because he always used a Canon or Nikon during our class and questioned my use of a Fuji. We chatted about his awesome new camera and the great shots he got with it, and then he said he needed to go to feed and care for his animals. Nelssen truly practiced the Cowboy Code in anything he undertook. He made a great impression on his students as well as everyone else, and he will be missed by all. I was searching for an article in the recent news regarding a remembrance memorial for my dad and came across your post. I know it’s been 8 months but I wanted to thank you for your kind words… it brought tears to my eyes. We all miss him very very much.